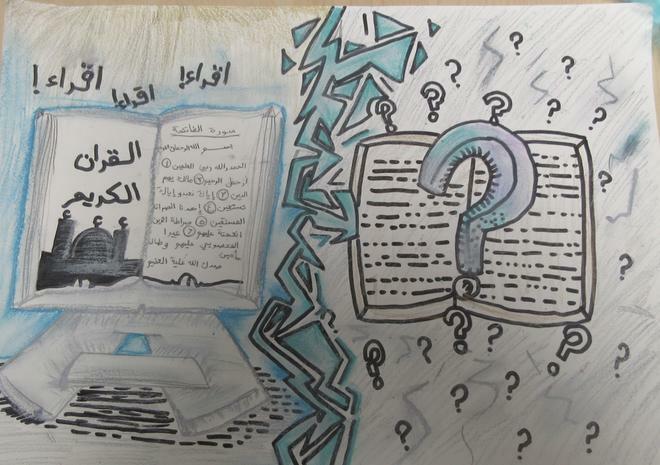 The artwork and explanations produced by the pupils was exceptional. 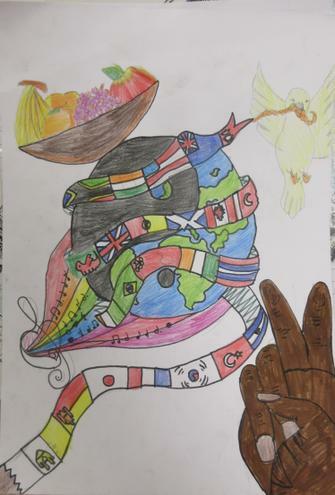 Click on the powerpoint link below to see the school winning entries and explanations. We celebrated the Hindu Festival of Diwali on Wednesday 7th November 2018. Our Diwali Celebrations began with a Whole School Assembly about DIwali. 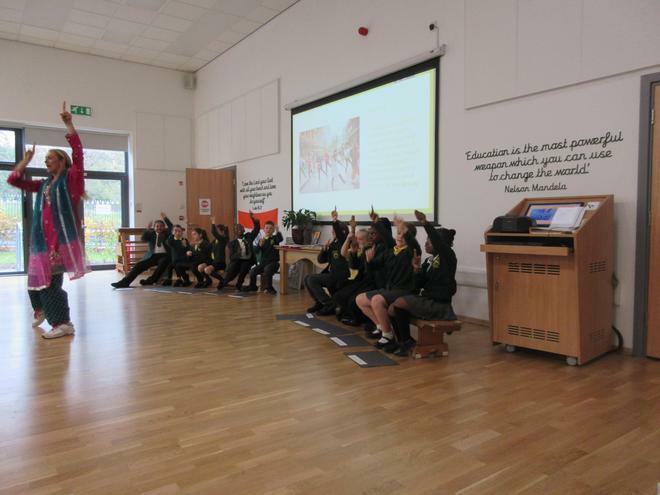 The GLOW Team led the assembly by telling the whole school 10 facts about DIWALI. We were lucky to have Chantelle from the Education Group to lead the whole school in Bollywood and Indian Dance. 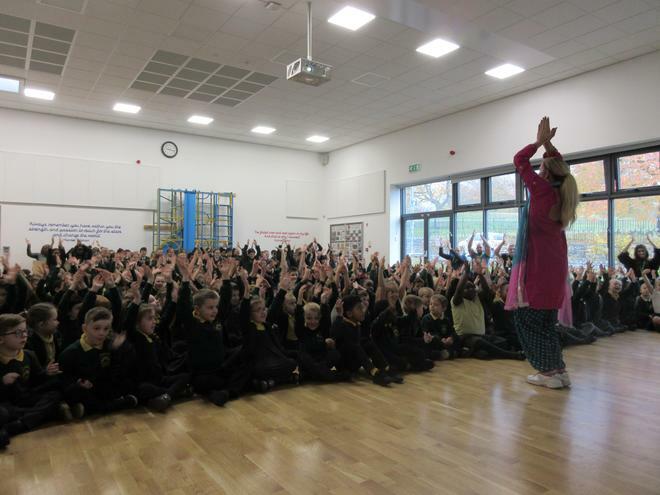 After the assembly pupils from Nursery, Reception, Year 2, Year 4 and Year 6took part in Indian Dance and Bollywood Dance workshops. We also had a DIWALI menu for lunch, a choice of three different curries, samosas, onion bhaji's and traditional indian deserts. It was a great fun day! 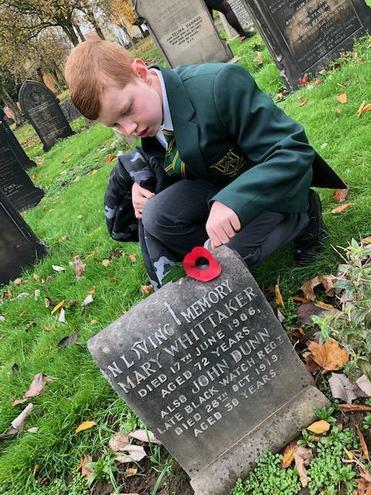 Pupils from Year 1 to Year 5 accessed a brilliant Remembrance Assembly led by Mrs Heslop. 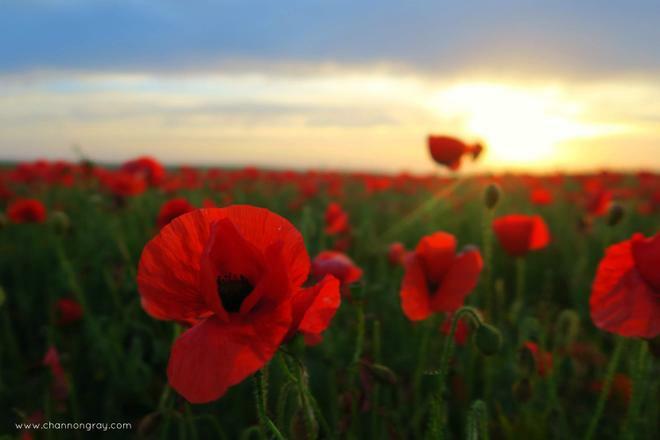 Pupils and staff thought about the brave men and women who made great sacrifices for us. 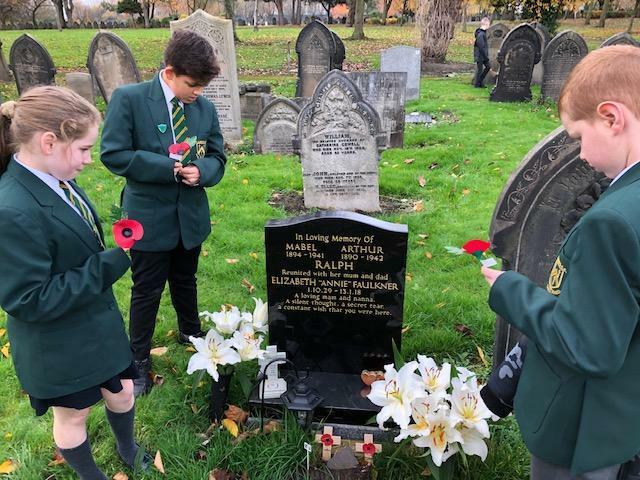 Pupils in Year 6 walked to Weaste Cemetary to place poppies on the graves of people who had fought in WW1 and WW2. It was a lovely way to celebrate and remember. Our school entrance display on Remembrance, shows a range of work from across the school.